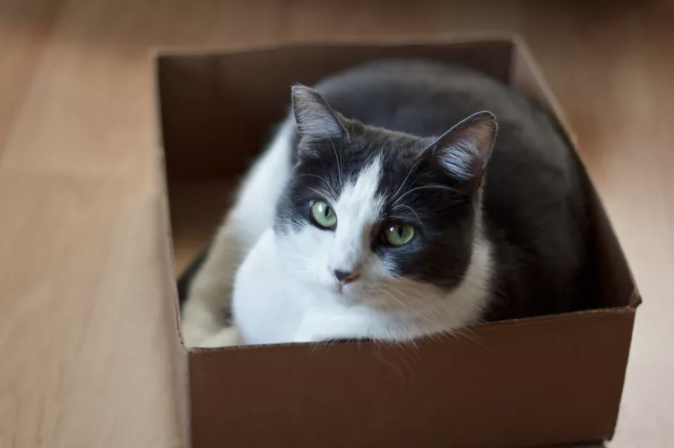 Sciblogs | Why can’t cats resist thinking inside the box? It did not. It’s just a fact of life that cats like to squeeze into small spaces where they feel much safer and more secure. 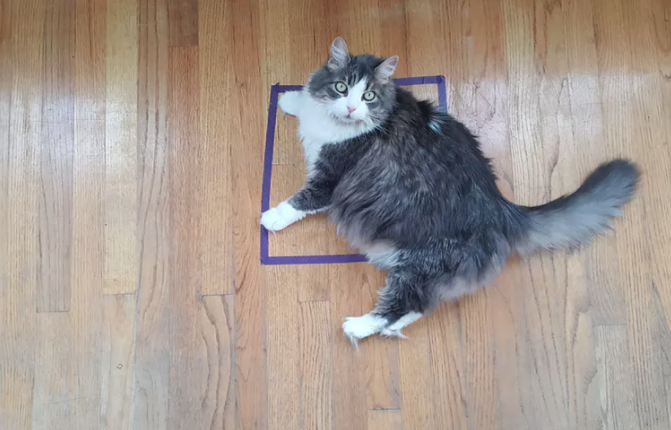 Instead of being exposed to the clamour and possible danger of wide open spaces, cats prefer to huddle in smaller, more clearly delineated areas. 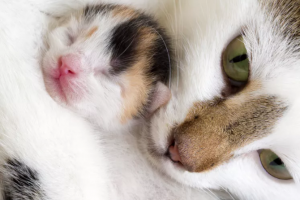 Kittens get securely snuggled by their mothers. Availability of a cozy box is part of a well-appointed space for a cat.